Social Hall and youth hallway are now closed for the remainder of the summer. Coffee, tea and cookies will not be available until the project concludes. The single stall, all-gender restroom will be unavailable– The two multi-stall bathrooms are now designated as all-gender restrooms in order to have all bathrooms accessible for people of all gender identities and for people who need to accompany a child or another adult in the restroom. 4th & 5th Grade Classes will now meet in the Iowa Sisterhood Room. Youth Classes will meet in the Alcove and the Foote Room. 2nd and 3rd grades will be combined at both 9am and 11am and will meet in the Jones room. The Nursery has temporarily moved into the Ballou room in the RE hallway. While work will not be taking place on Sunday mornings, please be sure to talk to your child about safety around construction equipment and remind them to stay away from areas that are blocked off. 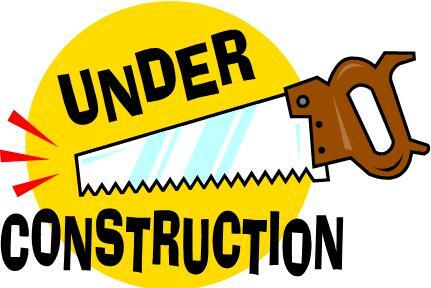 Thank you for your patience and assistance while we are under construction!